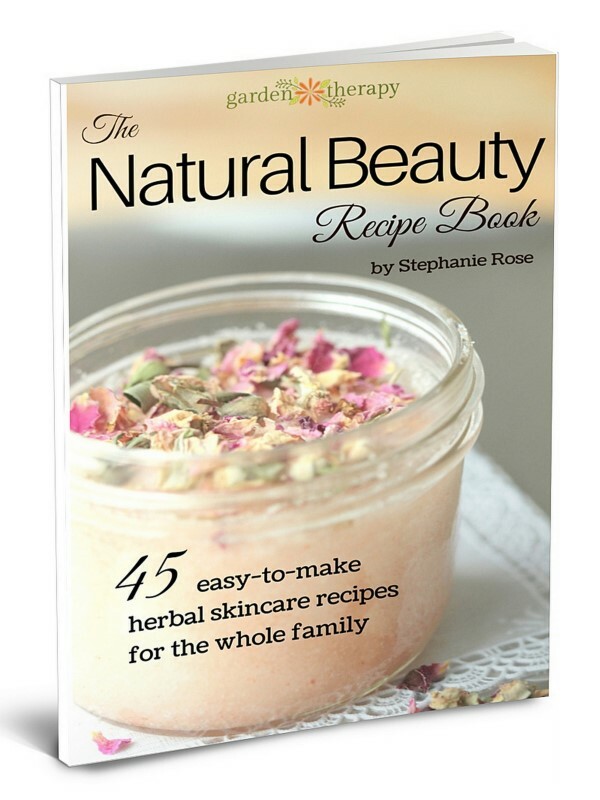 The Natural Beauty Recipe Book includes 45 easy-to-make, homemade herbal skincare recipes for the whole family. If you suffer from dry or oily skin, eczema, blemishes, or other common skin issues, trying out the natural beauty recipes in this book may make a world of difference for you. Plus, replacing synthetic products with natural ones is better for your health, the environment, and even your wallet! This book is available in eBook or Print. The Print Book can be purchased on Amazon: Get The Natural Beauty Recipe Book Softcover Print here. The eBook is delivered in PDF format. You will get an email with a link to download your book on the release date and you can then instantly read it on your computer, smartphone, or tablet. Get the Natural Beauty Recipe eBook here. This book begins with a chapter outlining the different ingredients that you’ll need in your home supply: oils, butters, waxes, essential oils, botanicals, and more. 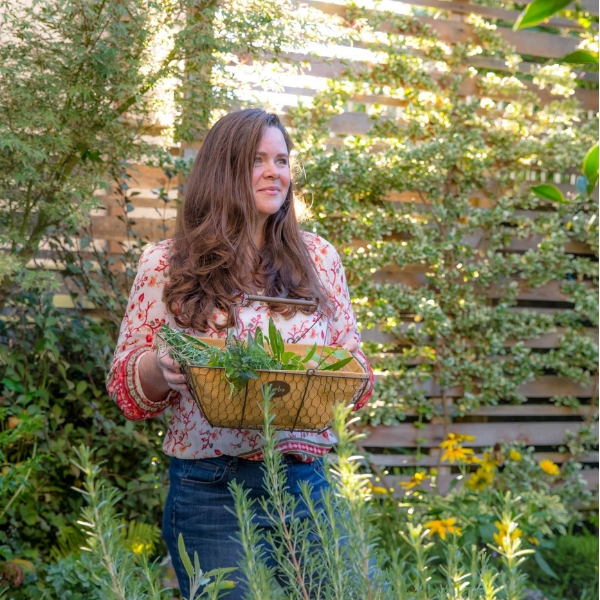 The rest of the book is broken into five chapters of simple beginner recipes for DIY natural beauty products. Just for Baby: the littlest humans have the most sensitive skin so I’ve dedicated a chapter to the special needs of babies. In this chapter, you will find an all-natural wipe solution plus a balm for baby and a butter for mama. Pampered Pooch: let’s not forget about our fur babies! For those of you with a natural lifestyle and a natural dog, these recipes are barking good. A gentle shampoo that helps deter fleas, a stinky dog cologne, and remedies for Fido’s common ailments can all be found in this chapter. Now let’s get busy making your own organic beauty products! I hope it becomes a way of life and a pathway to healthier, more beautiful skin. Get The Natural Beauty Recipe Book Softcover Print here. Get the Natural Beauty Recipe eBook here.